Fred George, Senior Editor at Aviation Week, released his report on Daher-Socata’s new TBM 900 today. As we have reported in the past, the TBM is a beautiful piece of machinery and a triumph of engineering. It also comes factory equipped with a Hartzell 5-blade composite propeller, and the entire Hartzell team takes considerable pride in that fact. Our ASC-II composite aircraft propellers have been making an impact on the industry since we first introduced them in 2006, but seeing them installed on the world’s fastest civil single-engine turboprop is incredible. Again, we thank Daher-Socata for choosing our propeller for their incredible aircraft. 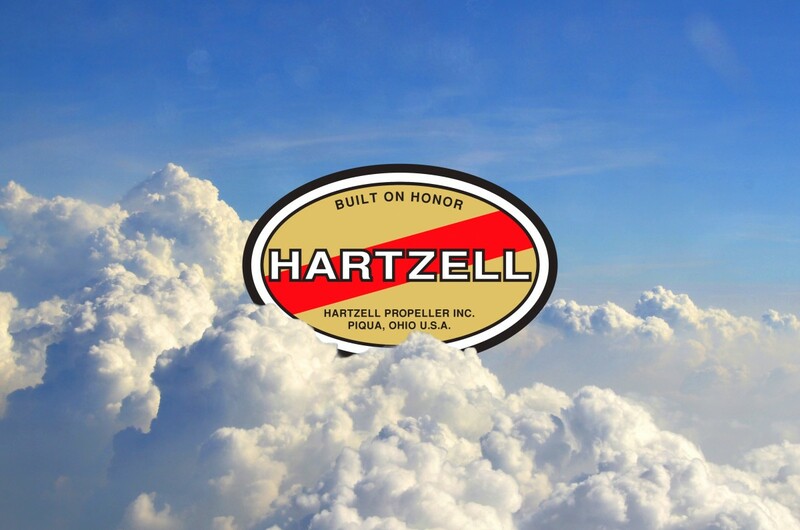 Hartzell’s staff is a tight-knit community of engineers and craftsmen, but above all else we are pilots. Working alongside Socata to produce a triumph on the magnitude of the TBM 900 has been an incredible experience. Thank you also to Fred George. His entire report can be read here.